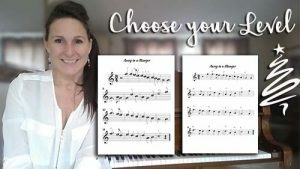 Learn how to play piano while learning to read notes on the staff. Start at the very beginning, or jump in where you feel comfortable. 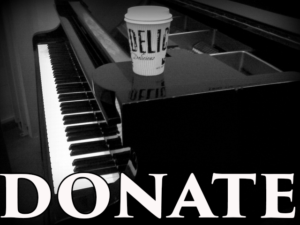 No lesson fees! 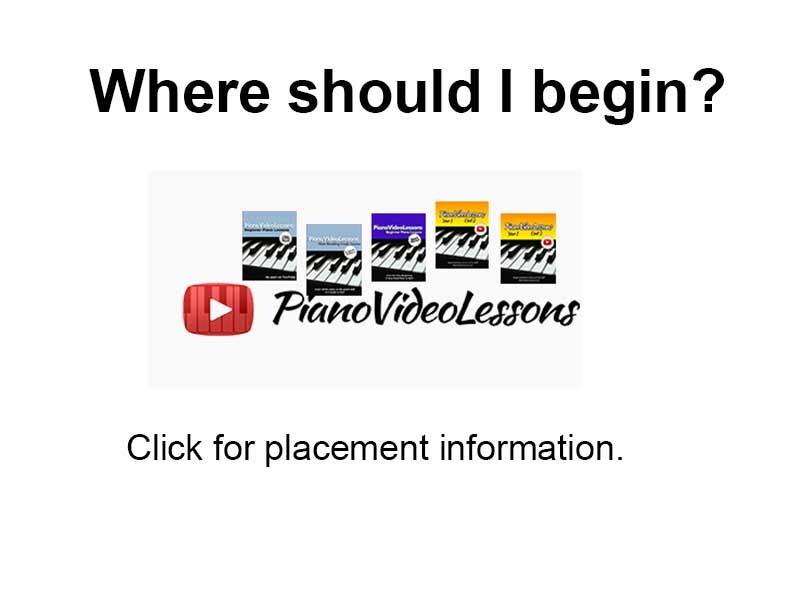 Every video piano lesson is paced perfectly to offer the opportunity for success without being overwhelming. The Unit Index can be found in the chart. Accelerate your learning by joining my Online Class where you’ll receive guided instruction and personalized learning attention. You’ll love it! 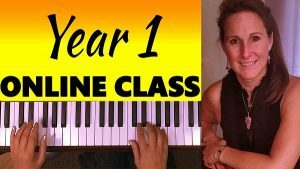 Get all the details to find out how to Learn Live with Lisa and finally learn to play piano!